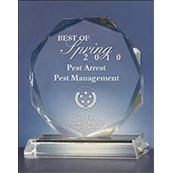 No other termite control system has ever been as effective as Termidor. 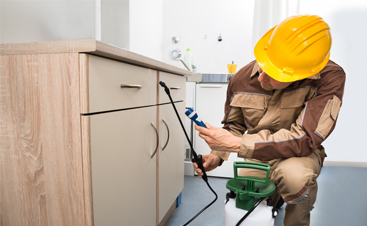 Quite simply, Termidor is thorough and efficient at completely eliminating termite infestations. It’s not surprising that millions of homeowners have made Termidor the number one termite control product in America. What makes Termidor so unique? There are many revolutionary qualities that set Termidor apart. Let’s take a look at a few of them. 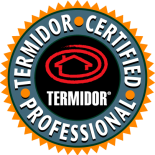 Before Termidor was made available to American homeowners through Termidor Certified Professionals, it was put through some of the toughest efficacy and environmental tests in history. For more than 10 years of testing, Termidor was proven to be effective against subterranean termites, including Formosans, in even the most challenging situations, climates and environments. 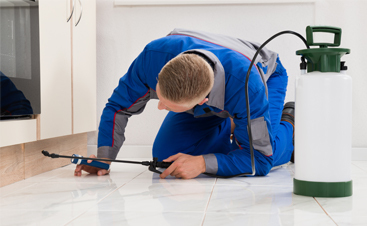 When it comes to getting rid of termite infestations, nothing does the job quicker than Termidor. Your termite problem will be completely eliminated. It’s that simple. Termidor is made from a new and revolutionary “undetectable” chemical technology. That means termites cannot see, smell, taste, or avoid Termidor. Instead they contact, ingest, and share it with their nest mates. This is in sharp contrast to older liquid termite controls, which rely on repellent barriers that termites can find, breach, or avoid completely. 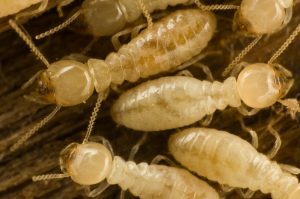 Termites who contact Termidor pass it along to every other termite they contact via a unique transfer effect. Because Termidor is engineered to be slow-acting, termites have ample time to spread it throughout their entire termite population. 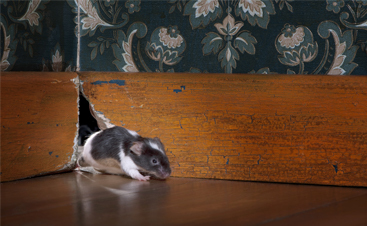 Baits can take years to control a termite infestation. 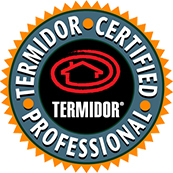 Termidor begins working immediately to wipe out termites on the interior and exterior of your home. Termidor is the most effective and fastest termite control product. In some cases, it can be up to six-times faster than bait systems. 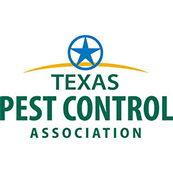 Click here for more information about Termidor and termites. 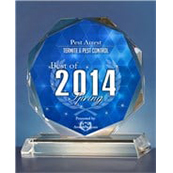 Contact Pest Arrest to address any termite concerns. 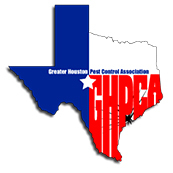 We are a local leader in termite control and protection!